DOWNEY — The city of Downey has joined a lawsuit against a state department after a recent decision that allows commercial delivery of cannabis in all parts of California, including in cities that have regulated or banned commercial marijuana. The lawsuit, filed by attorneys at Churchwell White LLP, seeks to invalidate recent regulations by the California Bureau of Cannabis Control (BCC) that permit the delivery of commercial cannabis to any physical address in the state. 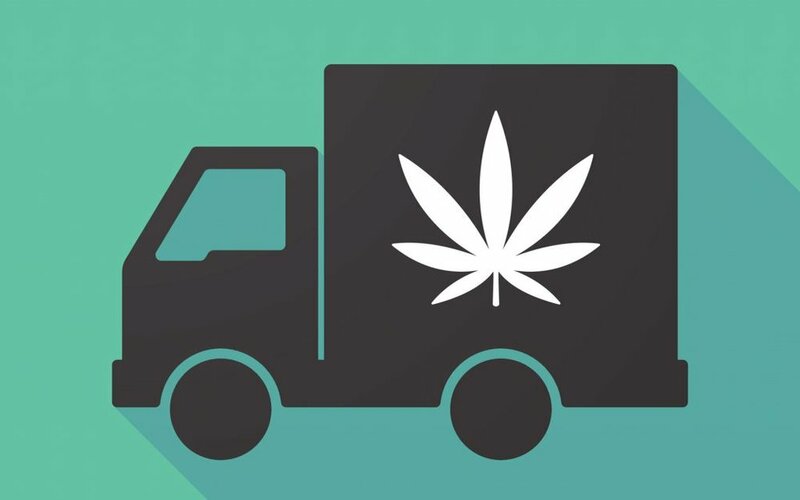 The lawsuit contends that the regulations conflict with state law, which allows the commercial delivery of marijuana only when it complies with local law. California voters passed Proposition 64 in 2016, which decriminalized marijuana possession for recreational use. The law, however, gave cities the ability to regulate or ban marijuana sales in their jurisdictions. The Downey City Council did just that, voting in 2017 to prohibit all forms of commercial cannabis. "The BCC is exceeding its authority in adopting a regulation that ignores the rights of cities and counties to regulate commercial activity within its borders," said Mayor Rick Rodriguez. "We want to make sure that Proposition 64 is implemented consistent with the way it was voted on and passed by voters, and ensure the state does not take away local control." "Proposition 64 promised to allow cities the ability to regulate or prohibit any or all commercial cannabis activities within their community, which is one of the main reasons why many voters supported this proposition," said Mayor Pro Tem Blanca Pacheco. "These new regulations by the BCC seek to break that promise."